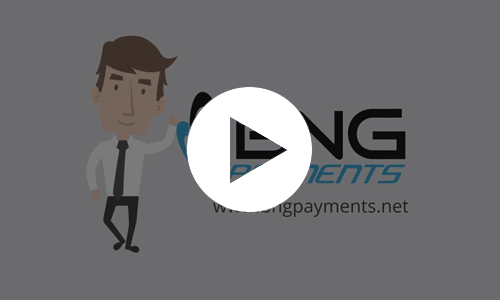 BNG Payments is a credit card processing company that assists merchants with Payment Technology, Credit Card Processing, Gateway, Electronic Check, and Payment Integrations with company CRMs. BNG Point-of-Sale is a premier source of customized business solutions for Point of Sale Systems, Touch Screen Tills, Electronic Cash Registers, Inventory Software, Security Cameras, and additional services. 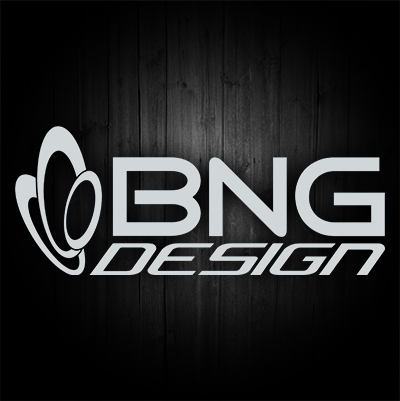 BNG Design is a website and marketing firm that helps small business owners receive a return-on-investment with their company website, specializing in E-Commerce, Marketing, SEO, and Web Development. 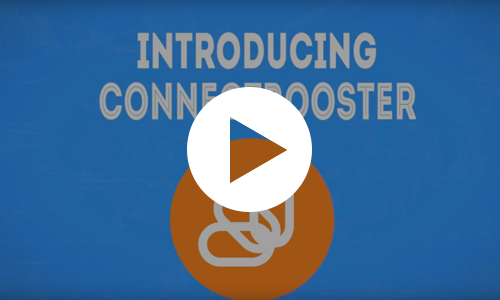 ConnectBooster is a software that makes it easier for your clients to pay you. 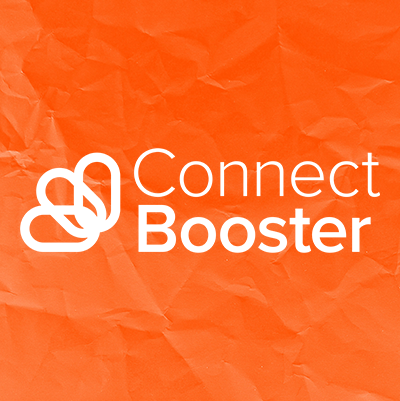 Our software works to solve A/R issues, Accounting Integration, CRM Integration, and a Payment Portal for your customers. 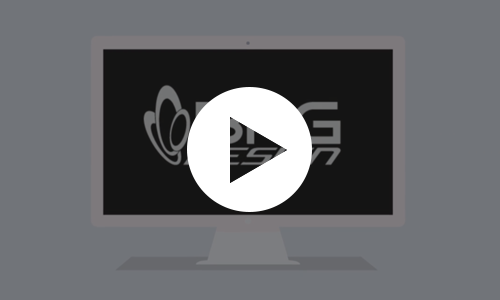 BNG Team has a goal to continue to grow, improve, and remind ourselves of what our company stands for. In an effort to do so, we have established our Core Values. Integrity is synonymous with respect; we believe that every business opportunity is not worth pursuing if it can’t be done with honesty. When we speak and act with integrity, we’ll never have to fear the results of our work. Excellence means going above and beyond, not settling, and not accepting the status quo. In business, it’s not just checking the box or going through the motions, but striving for greatness in everything we do. Ambition is that driving force behind our desire to be great. It’s the determination to never give up and always strive to become better in every facet of our business. We will always work harder to better ourselves, our team, and our business relationships. Being creative is part of our passion to be exceptional problem solvers. It takes imagination to go beyond the ordinary. It’s creativity that allows us to have vision and foresight, and adjust to our clients’ needs. Being happy and grateful means having a positive mindset and appreciating what you have. Choosing to be positive, and having a thankful attitude determines how we live and treat others. It’s this mentality that makes our team caring, open, and fun. 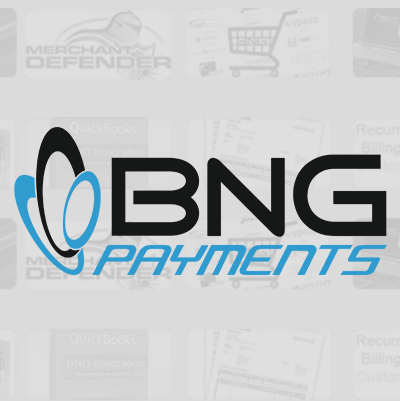 BNG Team is a business solutions company that provides SMB with merchant service solutions to ultimately improve businesses. and a payments software that serves IT firms. We’re located in Fargo, North Dakota; the Silicon Valley of the Midwest. Interested in why we love Fargo? For the Great Plains, and the Red River, and the spirit of the pioneers. 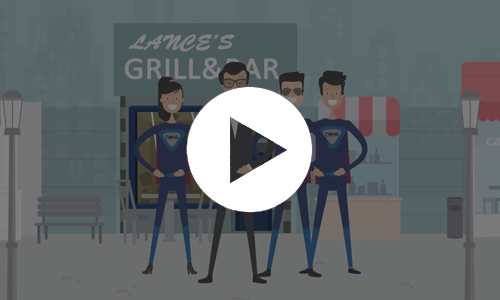 If you’re still wondering if we can help your business succeed, try contacting us. Check out our divisions or email us directly so we can send you in the right direction. We don’t bite, we promise. Learn more about our different divisions and open positions on our careers page.